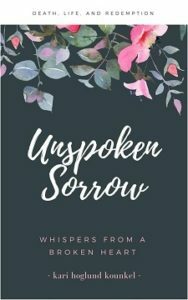 The first talk about the book, Unspoken Sorrow: Whispers From a Broken Heart takes place this month! Kari will be presenting book and crash topics to the Minnesota stakeholders group on Wednesday, May 17, 2017. Minnesota State Director of Pupil Transportation, Lt. Brain Reu, extended the invitation for the 45-minute event. She will be speaking to transportation operators, trainers, and other officials. Kari is looking forward to sharing the story and believes it will help increase student safety. 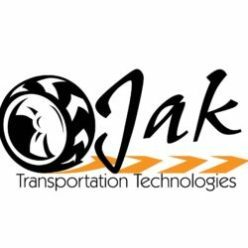 The talk will cover the events of April 10th, 1997, some commentary about the aftermath, and information about how those events led to the development of JAK the App. There will be ample time for attendee questions.